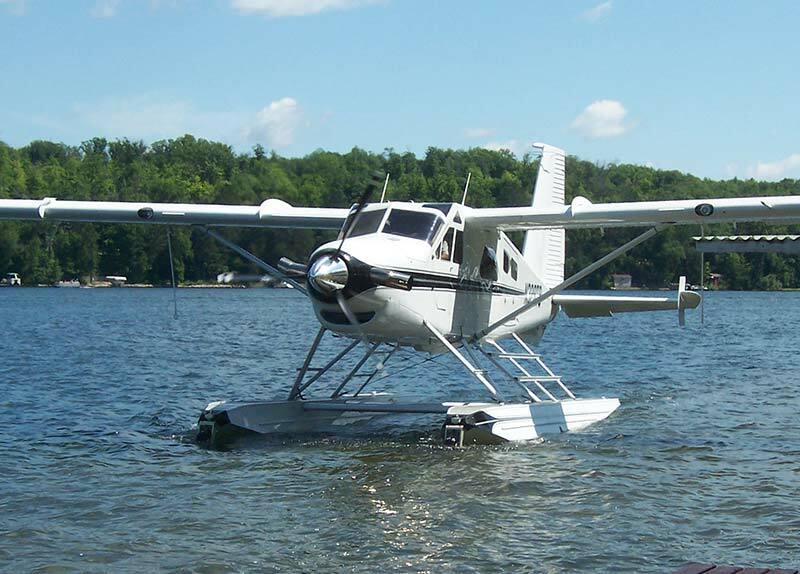 Wipline® 6100 Floats | Wipaire, Inc.
Shop our variety of aircraft for sale including amphibious, seaplanes and landplanes! Buyers are waiting! 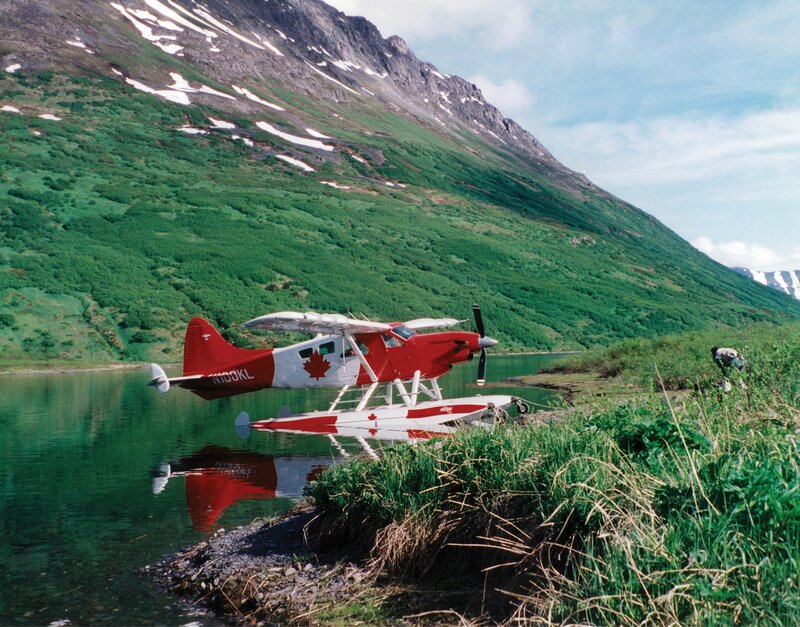 See if your aircraft is one we are currently seeking. 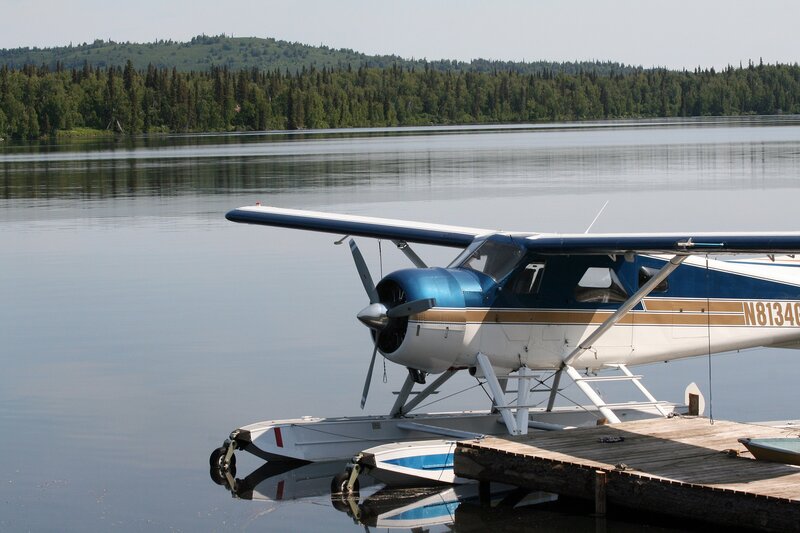 Learn how we can help you sell your aircraft or find your next one! 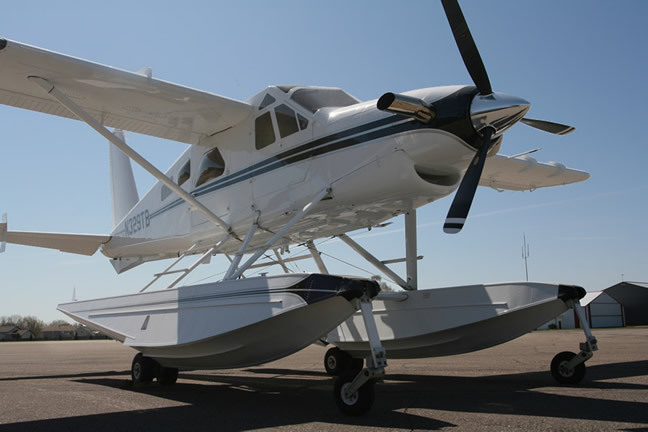 The History of Wipaire, Inc.
For outstanding performance and reliability at major international airports or in bush country, Wipaire presents the Wipline 6100 Float. 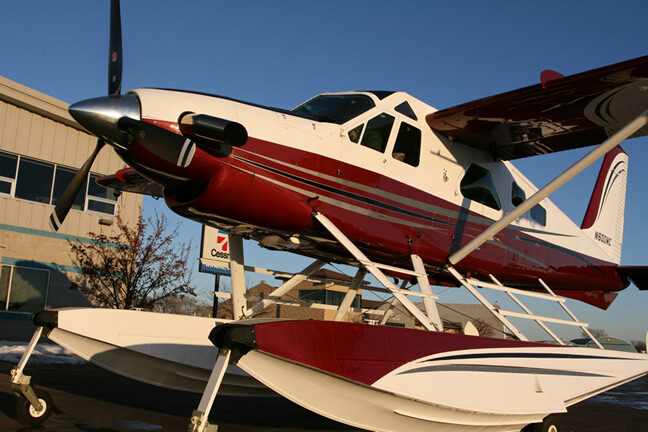 The 6100 Floats are true workhorses — yet minimal maintenance is required for years of dependable service. 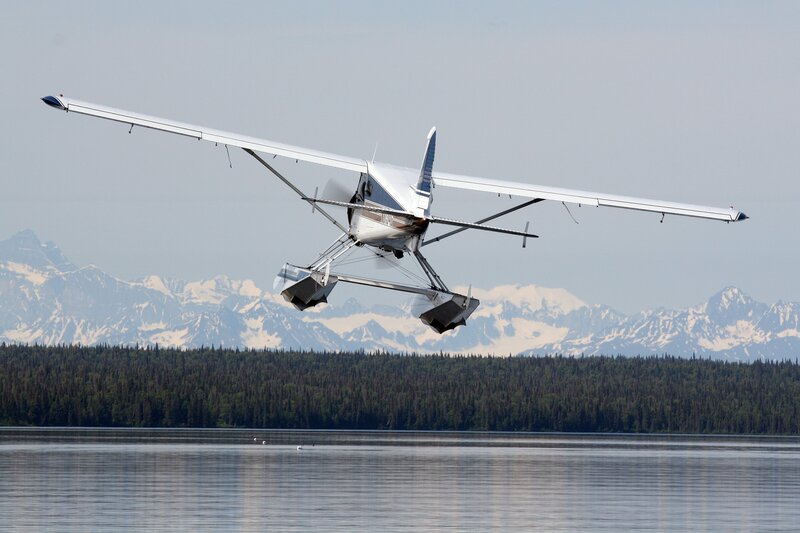 The floats are designed to allow full use of the new high-gross kits currently offered for the Mark I and Mark III Beaver and the Pilatus Turbo Porter. 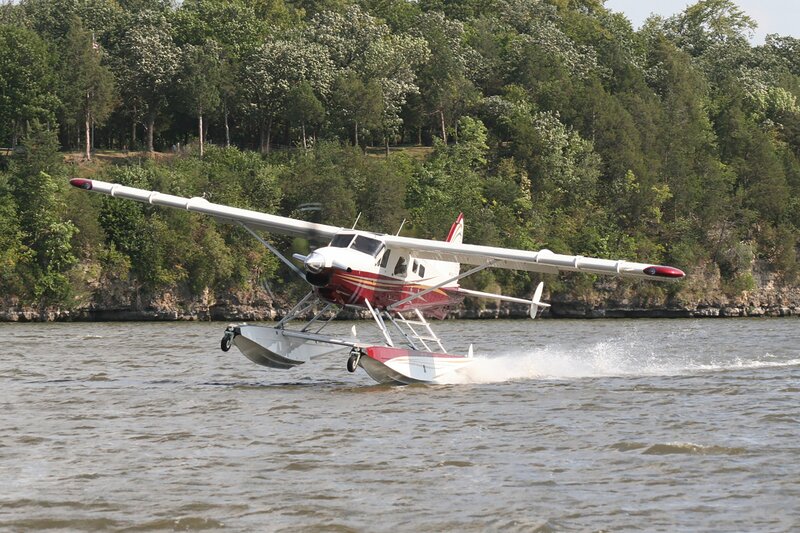 They provide similar takeoff performance to other floats, yet due to the unique aerodynamic design, they provide increased cruise speeds. 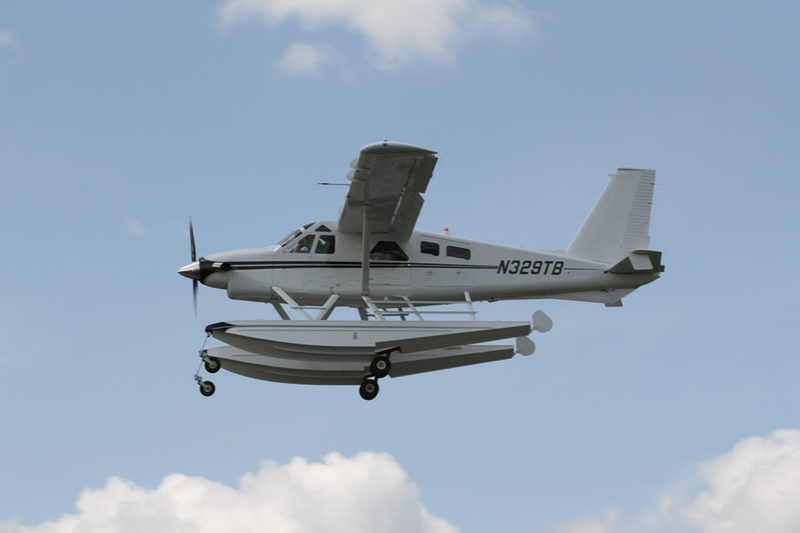 Now included at no additional cost on new Wipline float purchases, and available for retrofit on Wipline-equipped aircraft. 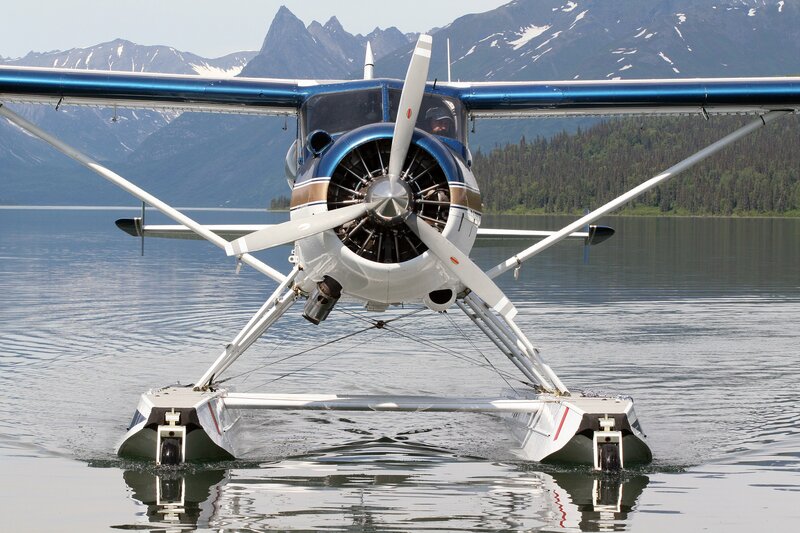 2) Exchange weight is equal to the float installation weight minus aircraft landing gear weight. Tom Carlson Joins Wipaire, Inc. Send me a copy of this message. Please do not provide credit card information in this form. To submit a payment please contact Account Receivable at ar@wipaire.com or (651) 286-6618. 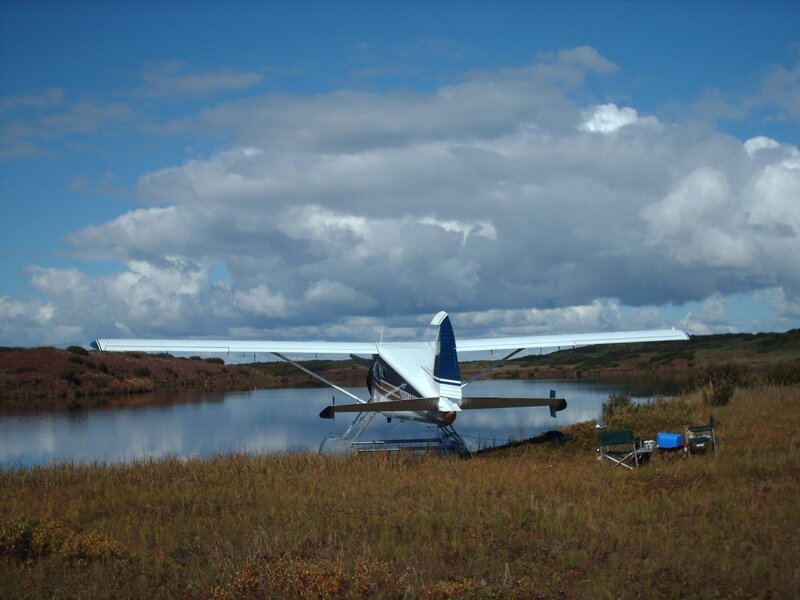 Would you like to stay up-to-date on what's happening at Wipaire? Join any or all of our email lists! 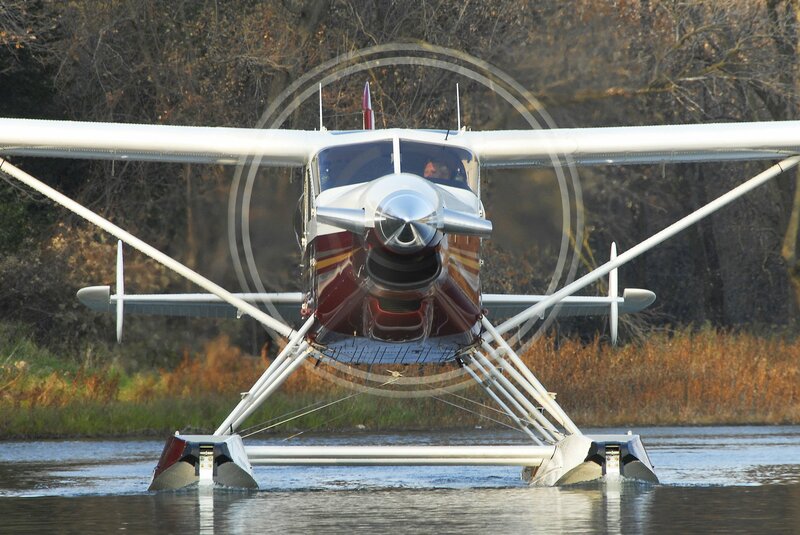 Would you like to stay up to date on our new products, promotions, newsletter and Aircraft for Sale listings? Just fill out this simple form and you'll be signed up! If you're already a subscriber filling out this form will update your current subscription. You will not receive messages twice. Would you like to stay up-to-date on what's happening at Wipaire? Join any or all of our email lists! Hold the Ctrl/Command key to select more than one department. If you are requesting a quote for avionics work please include a photo of your current panel to allow us to provide a better quote. Accepted file types: jpg, png, gif, tiff, jpeg.